You knew it was just a matter of time. 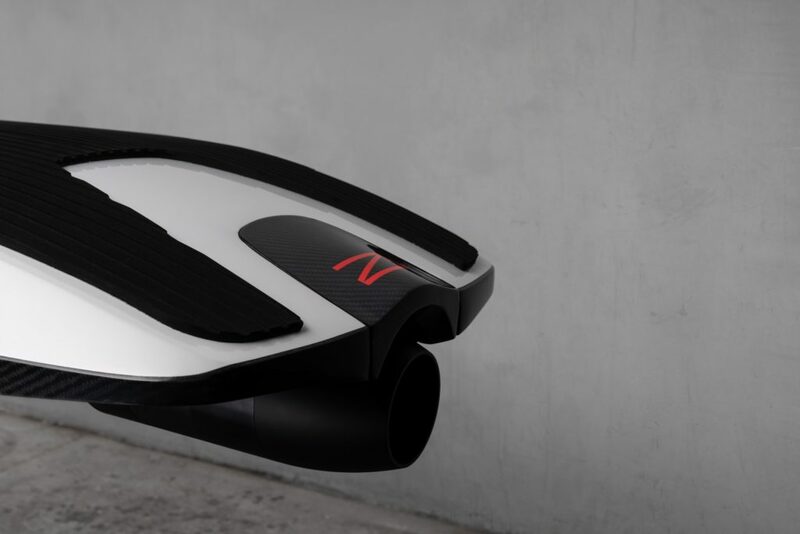 Once longboards became electrified on the streets of San Francisco, someone was bound to develop an electric surfboard, right? Conventional wisdom and a wise bet would have pegged Santa Cruz, the surf capital about 75 miles south. Nope. 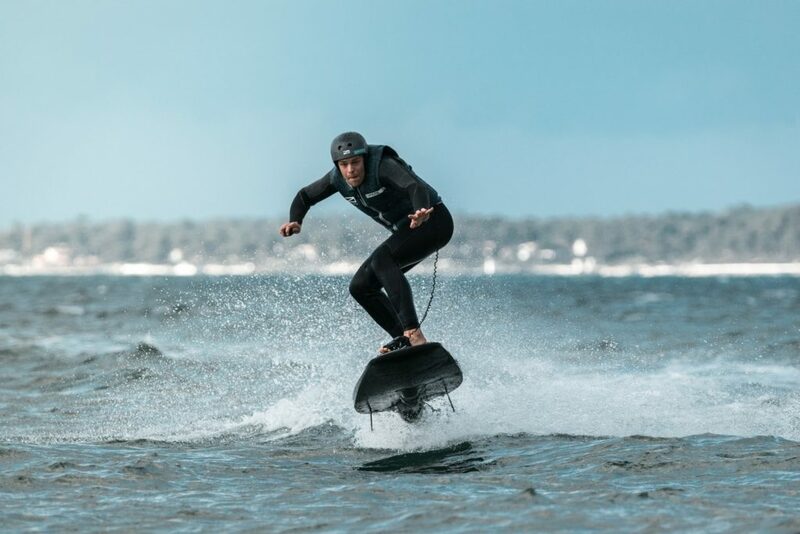 A company called Awake, based in Limhamn, Sweden, is aiming to become the world’s leading electric surfboard manufacturer by 2020. The Awake Rävik’s hydrodynamic carbon body can reach 35 mph (30 knots). Using a proprietary electronics system developed in-house, the e-surfboard uses multiple safety sensors throughout the system. This includes temperature monitoring and automatic system shutdown if the product is turned upside down. 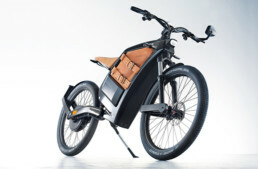 A patent-pending drivetrain is torquey like an electric everything else. 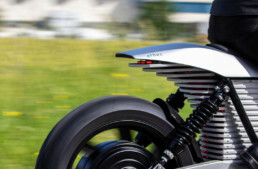 A handheld, wireless throttle is ergonomically designed with a 1-inch display showing battery level, speed, and rider mode. Want one? Click on over to awakeboards.com, with deliveries starting next month Live in London? Smartech at Selfridges will have ‘em in September as well. Begging the question : has the world become ) completely stupid B) pathetically lazy .. or C) desperate for the next new thing to waste their money on regardless of whether or not anyone in their right mind really needs or wants one ?